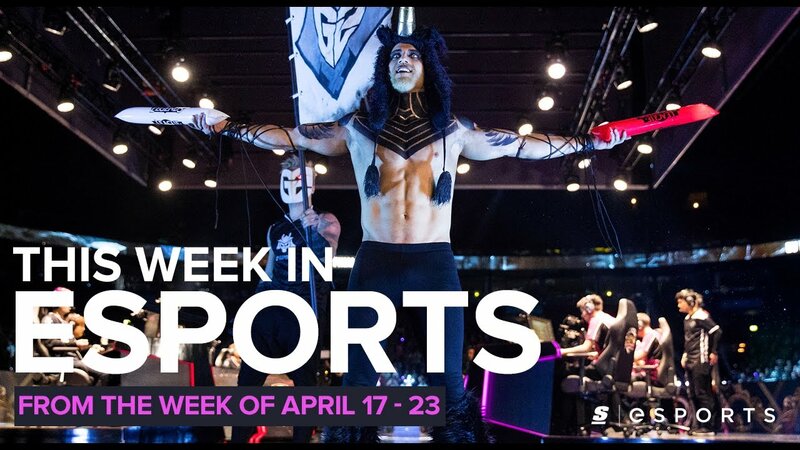 From the hype to the not-so-hype and the great to the not-so-great, theScore esports' Nicholas Doucet and Colin McNeil take you through everything esports from the past week. If you missed any of the hype plays, the cringe moments or anything in between, don't worry — we've got you covered. It's time for This Week in Esports. For more videos, be sure to subscribe to theScore esports on YouTube.